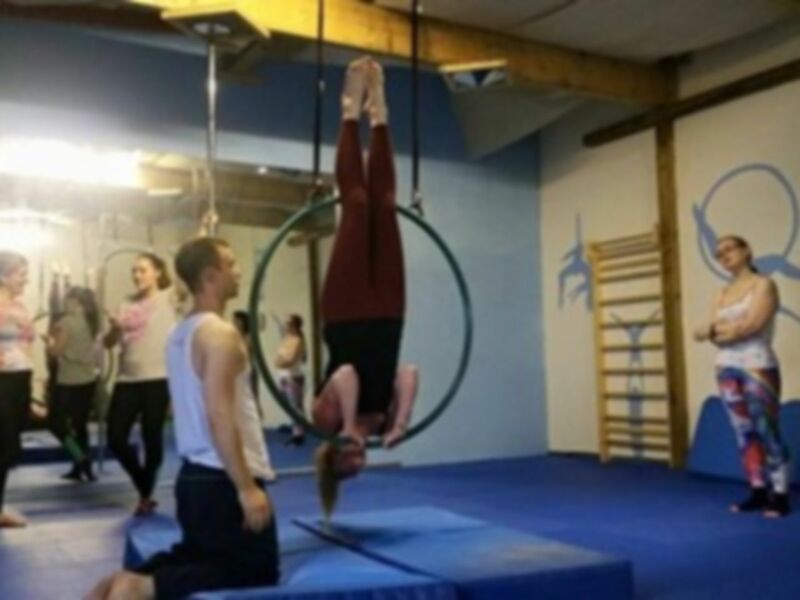 Pole Art, Aerial Hoop, Pole Fabric, Silks, Acrobalance and Aerial Yoga are fantastic forms of exercise – in an hour long aerial class you will work all your muscle groups, raise your cardio levels and most importantly, have a lot of fun! 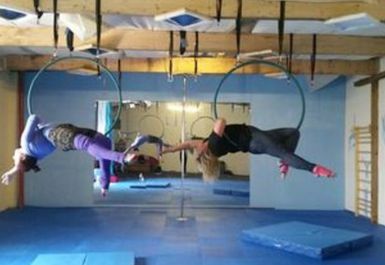 Aerial arts will help you build up your core muscles as well as helping to tone your arms and legs. 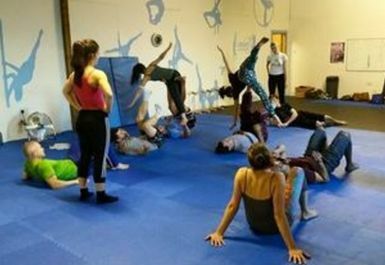 Our strength and conditioning classes will compliment your aerial classes by helping you build strength and flexibility that you help you achieve more in your aerial classes. Finding something you love is very important in the world of exercise because it won’t feel like a chore to keep going. You’ll learn new moves and be given constant goals to work towards which will help your motivation. 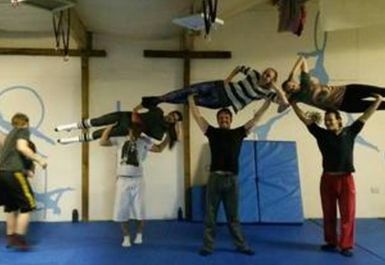 There’s nothing more rewarding than nailing that move you’ve been working on for weeks. 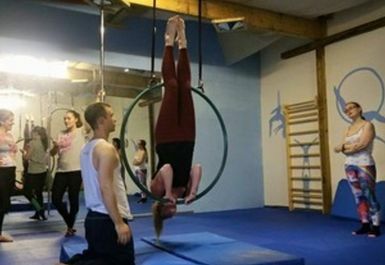 At Cloud Aerial Arts we encourage you to share your progress with the other students and you’ll find each class to be filled with friendly encouragement and proud achievements.